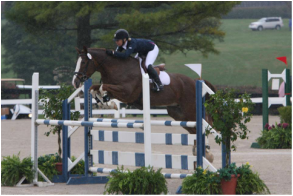 Raynham Eventing is proud to offer many talented horses for sale. 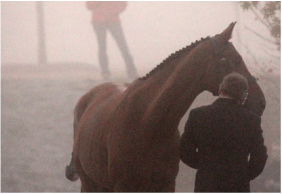 We offer full training of both horse and riders specializing in Eventing. 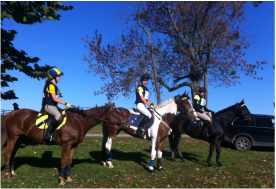 With either your own or one of our great safe school horses enjoy every aspect of eventing also known as equestrian triathalon. Raynham Eventing would like to thank our generous sponsors. To view their websites and learn more about their fantastic products, click on the logo. If you are interested in sponsoring us, we have many options available. Please contact us for details!